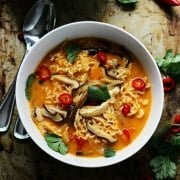 As the warm days slowly slip away, like many, I’m not as heavily drawn towards lighter summer fare as I once was in months past, and instead gravitate towards more comfort-driven meals like spaghetti and meatballs, hearty soups and my personal Russian-turned-American comfort food classic – beef stroganoff. While this creamy beef and noodles classic isn’t the prettiest plate of food to look at, for a meat, pasta and creamy-sauce lover, this old-school favorite sure it delicious – you’ll just have to overlook the sea of brown, dull colors. Although, the pops of parsley and bright yellow egg noodles help, right? 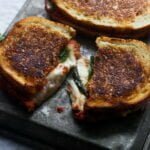 Although if I’m being perfectly honest, laziness really shouldn’t be an excuse to forgo making this favorite from scratch, since it actually happens to be a meal that requires very little time to throw together. 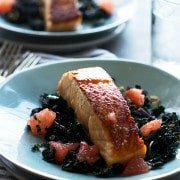 In fact, you can whip it up from start to finish in less than 30 minutes — add another five minutes to throw together a super quick garden salad, and you’ve got yourself a complete meal. 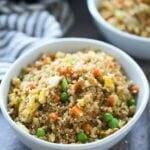 Head on over to Laura’s Lean Beef to get the recipe! 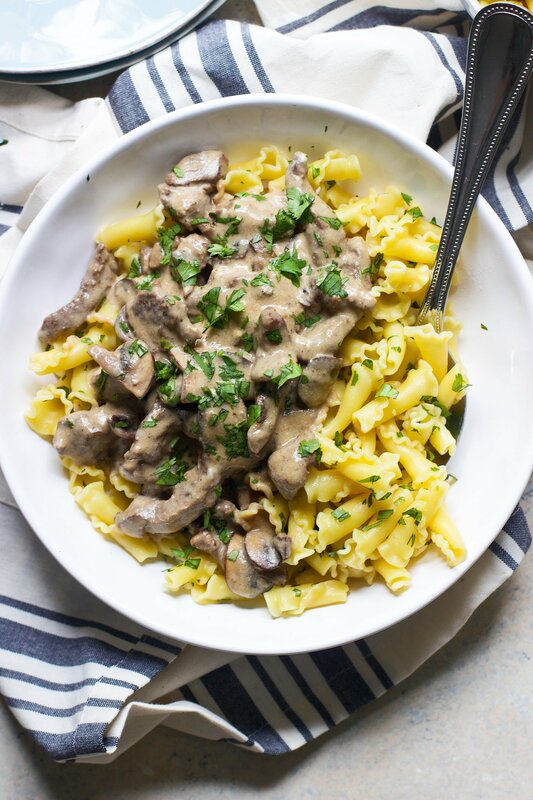 11 Responses to "Lightened-Up Beef Stroganoff"
Beef stroganoff is one of my favorite comfort foos! I love that you made a lightened up version. I have a feeling that this would not last long in my house! 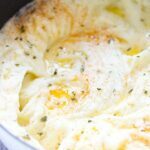 I always forget how much I enjoy egg noodles until I have them! 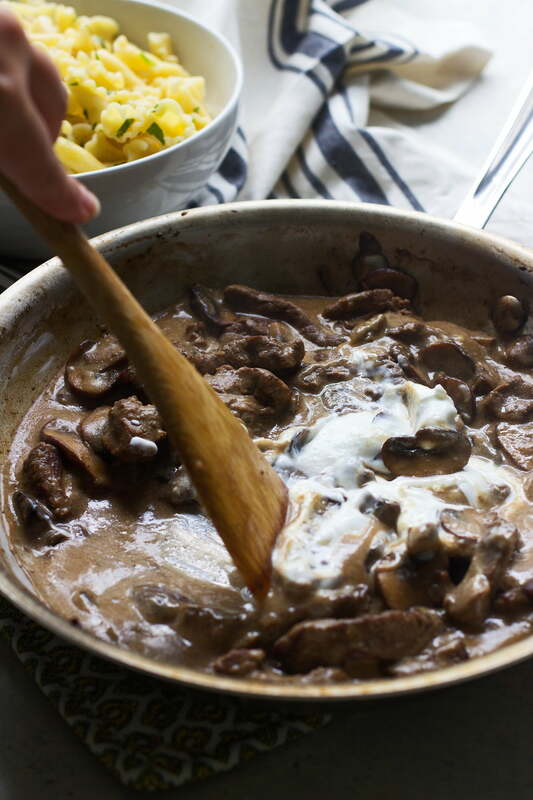 This stroganoff looks wonderful – definitely perfect for this chillier weather! 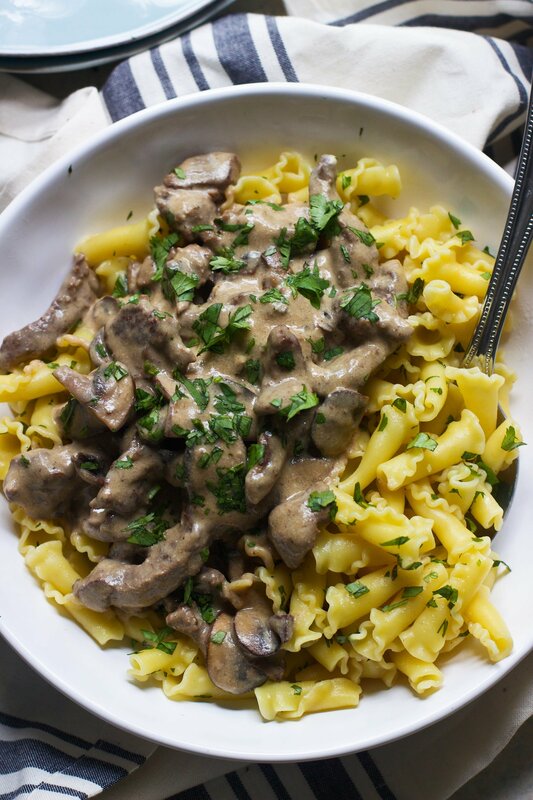 YUM, Stroganoff is one of my favorite dishes, but I’ll admit I’ve never made it from scratch. Time to get on that, thanks to you! Oh my lans this looks SO GOOD. Perfect for these cooler days! Pinning! 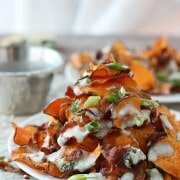 this looks delicious, but unfortunately the recipe looks like it no longer exists at the source site. are you able to republish it here? So sorry Anna, here you go! 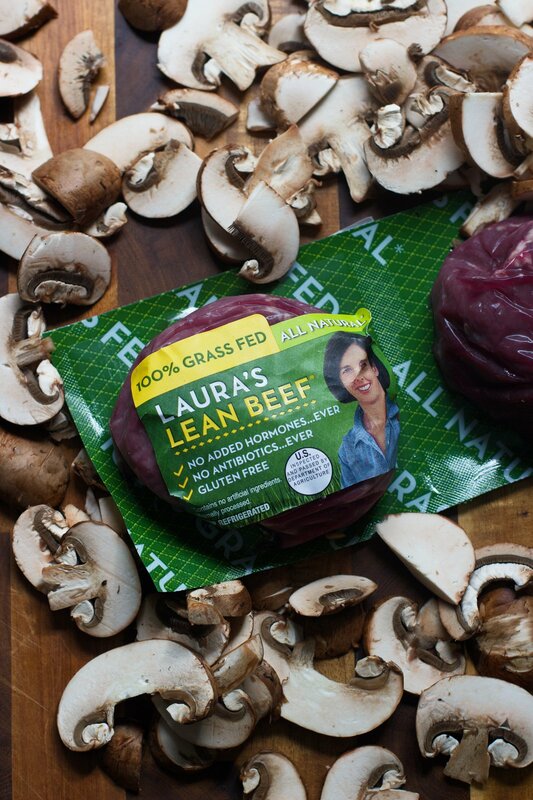 http://www.laurasleanbeef.com/blog/lauras-lean-blog/2015/10/21/lightened-up-beef-stroganoff Looks like they updated the links. I will update ASAP.